Based on information referenced by the National Highway Traffic Safety Administration, or NHTSA, approximately more than three million individuals are injured annually in automobile accidents throughout the United States alone. While the unique conditions of every car crash can ultimately result in a wide variety of injuries, some types of automobile accident injuries are more common than others. Fortunately, a majority of automobile accident injuries may resolve on their own without the need for treatment, however, more significant health issues caused by the auto collision may require some amount of treatment and/or rehabilitation and others may unfortunately become permanent if left untreated. It’s fundamental for the victim of an automobile accident to seek immediate medical attention in order for them to receive a proper diagnosis for their motor vehicle injuries before proceeding with the most appropriate treatment option for them. Was the individual wearing a seat belt? Did the person’s car get hit from the back, side or front? Was the occupant facing straight ahead in the seat? Or was the person’s head or body turned in a particular direction? Was the incident a low-speed collision or a high-speed crash? There are two broad categories of automobile accident injuries: impact injuries and penetrating injuries. Impact injuries are generally characterized as those caused when a portion of the individual’s body hits some part of the interior of the car. Frequently, this can be a knee hitting a dashboard or the head hitting the seat rest or the side window during an auto collision. Penetrating injuries are generally characterized as open wounds, cuts and scrapes. Shattering glass or loose items flying inside the car on impact can often cause these types of automobile accident injuries. Below, we will discuss the most common automobile accident injuries and describe them in detail. Soft tissue injuries are some of the most common types of automobile accident injuries. A soft tissue injury is typically characterized as trauma, damage or injury to the body’s connective tissue, including tendons, ligaments and muscles. Soft tissue injuries can vary depending on the type of connective tissue it affects as well as on the grade and severity of the harm. Because soft tissue injuries do not involve open wounds, it may be challenging to diagnose these type of automobile accident injuries. A whiplash-associated disorder, most frequently referred to as a whiplash injury to the neck and upper back, is a type of soft tissue injury. In this form of harm, the muscles, tendons and ligaments are stretched beyond their natural range due to the abrupt movements imposed on the neck and head from the force of the impact at the point of collision. These same mechanisms may additionally cause soft tissue injuries in other regions of the body, such as the back. Automobile accidents can also often cause mid-back and low-back muscle sprains, and at times, these may cause severe back injuries and even aggravate underlying conditions due to the sheer force from the impact on the spine. During an auto collision, any loose objects inside the car can immediately become projectiles which can be thrown about the vehicle’s interior. This includes cell phones, coffee glasses, eyeglasses, purses, books, dash-mounted GPS systems, etc.. If one of these objects strikes your body at the time of the incident, they can easily cause cuts and scrapes as well as cause additional trauma, damage or injuries. Occasionally, these cuts and scrapes are relatively minor and require no immediate medical attention. More severe cases of these type of automobile accident injuries, however, could create a relatively large open wound and may require stitches to prevent blood loss. Cuts or scrapes can also occur when your airbag deploys from the auto collision. 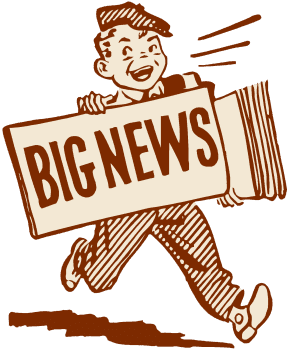 Head injuries in the form of automobile accident injuries can take a number of forms, where some can be considered comparatively minor and others can virtually be quite severe. The sudden stop or shift in direction by a motor vehicle during an car crash can cause an individual’s head and neck to jolt or jerk abruptly and unnaturally in any direction, overstretching the complex structures of the cervical spine beyond their normal range, leading to muscle strains and whiplash-associated disorders. The head itself can also be injured during an auto accident. Impact with a side window or with the steering wheel may cause cuts, scrapes and bruises to the head, as well as even deeper lacerations. More severe collision impacts can cause a closed head injury. In that circumstance, the fluid and tissue inside the skull are damaged due to the abrupt movement or impact of the head. Less acute closed head injuries often result in concussions, while the most severe head injuries can cause brain damage. Chest injuries are also common auto accident injuries. These type of injuries are usually identified as contusions or bruises, however, these can also take the form of much more severe injuries, like fractured ribs or internal injuries. Drivers often experience chest injuries due to their position behind the steering wheel, which offers very little space to move before the torso collides with the steering wheel. If an individual’s body is thrown forward during a motor vehicle collision, even if their chest doesn’t impact the steering wheel or dashboard, the torso will experience tremendously high amounts of force, specifically against the shoulder harness or seat belt, which may cause severe bruising. The very same sheer forces which unexpectedly throw a person’s head and neck back-and-forth during a car crash can behave similarly on arms and legs. If your vehicle experiences a side impact, your arms and legs may be tossed hard against the door. In addition, if you’re a passenger, your legs typically have very little room to move. As a result, automobile accidents often cause an occupant’s knees to strike the dashboard or even chairs in front of them. Based on the circumstance of the auto collision, automobile accident injuries to your arms and legs may include bruises, scrapes and cuts, however, sprains and even fractures in both the upper and lower extremities can happen. 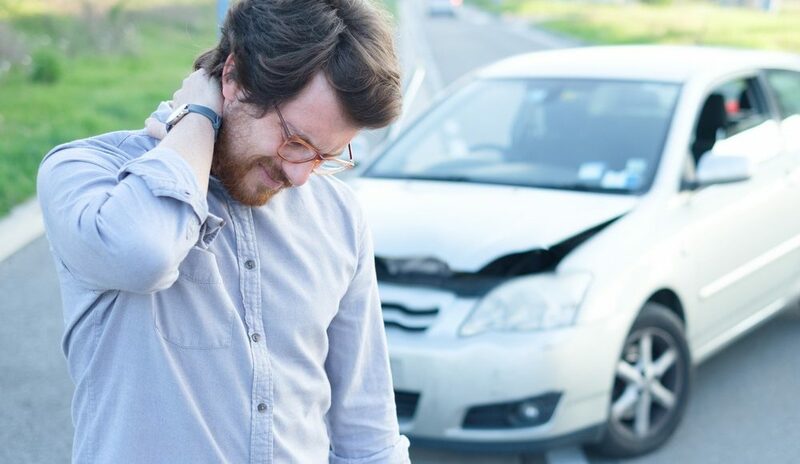 Keep in mind that some injuries aren’t apparent following a car accident. It may take days, weeks, or even months for symptoms to manifest. Therefore, if you’ve been involved in an automobile accident, it is best to seek immediate medical attention. After being involved in an auto accident, it may sometimes take days, weeks, even months for symptoms to manifest completely. For your own health and wellness, it’s essential to seek immediate medical attention following the car crash. While many types of injuries can occur, there are several common automobile accident injuries which can develop due to the sheer force of the impact, such as whiplash-associated disorders. Whiplash is a prevalent auto accident injury which is characterized as a type of neck injury which happens when the complex structures surrounding the cervical spine are stretched far beyond their natural range of motion. Chiropractic care is a safe and effective treatment option which can treat a variety of auto accident injuries. Many healthcare professionals are qualified and experienced in the treatment of a variety of automobile accident injuries, especially chiropractors. Chiropractic care is a well-known, alternative treatment option which focuses on the diagnosis, treatment and prevention of numerous injuries and/or conditions associated with the musculoskeletal and nervous system. If you’ve been involved in an auto collision, chiropractic care can offer substantial benefits towards your current well-being, supporting your recovery process. After a car collision, you may experience pain and discomfort, decreased range of motion, stiffness or soreness. Remember that these symptoms may not always manifest immediately after a motor vehicle accident. Through the use of spinal adjustments and manual manipulations, chiropractic care will help you manage painful symptoms, as well as help enhance flexibility, increase strength and improve mobility, promoting a faster recovery. In addition, it can prevent long-term symptoms from developing, such as migraines and chronic pain. The sooner you get chiropractic care after a car wreck, the more likely you are to recover fully. By carefully restoring the original alignment of the spine, chiropractic care helps reduce pain and other painful symptoms. Furthermore, a chiropractor can recommend a series of exercises and physical activities to help pump oxygen, blood and nutrients to the injury site and enhance recovery. A doctor of chiropractic will develop a personalized treatment program targeted to your specific automobile accident injuries. Chiropractic care also makes it possible to avoid the need for surgical interventions. It strengthens ligaments, tendons and muscles, which shield the body’s structures. It’s also a far more cost-effective solution. Chiropractic care can also restore function in patients with older vehicle collision injuries. You are still able to benefit from chiropractic care even if you had an accident years back. Employing spinal adjustments and manual manipulations, as well as rehabilitation techniques, it helps relieve old pain and improve function. Additionally, it is a non-invasive treatment option, and you won’t end up needing to rely on pain drugs and/or medications for relief of your symptoms. Chiropractors can even treat vertigo resulting from a car crash. In as little as one treatment, they could fix a dysfunction in the vestibular system. Other types of chiropractic care treatment techniques include massage, ultrasound, ice and cold treatment, specific exercises and physical activities, and even nutritional advice. 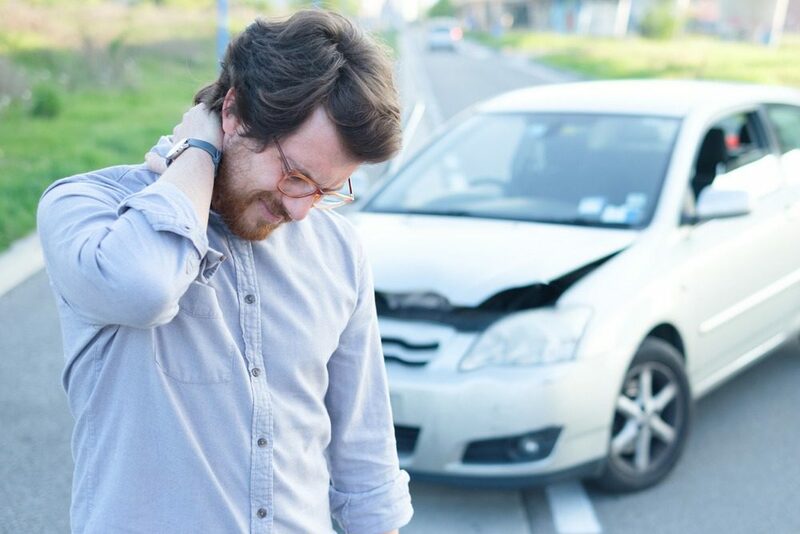 Chiropractic care is a safe and effective treatment approach which can help treat automobile accident injuries without the need for drugs and/or medications as well as surgery. If you suffered a car accident injury, don’t delay any longer. Contact a chiropractor and allow them to help you follow the best treatment path. Chiropractors can provide you a consultation to perform a comprehensive evaluation and make a treatment strategy targeted to your injuries. The scope of our information is limited to chiropractic as well as to spinal injuries and conditions. To discuss the subject matter, please feel free to ask Dr. Jimenez or contact us at 915-850-0900 .